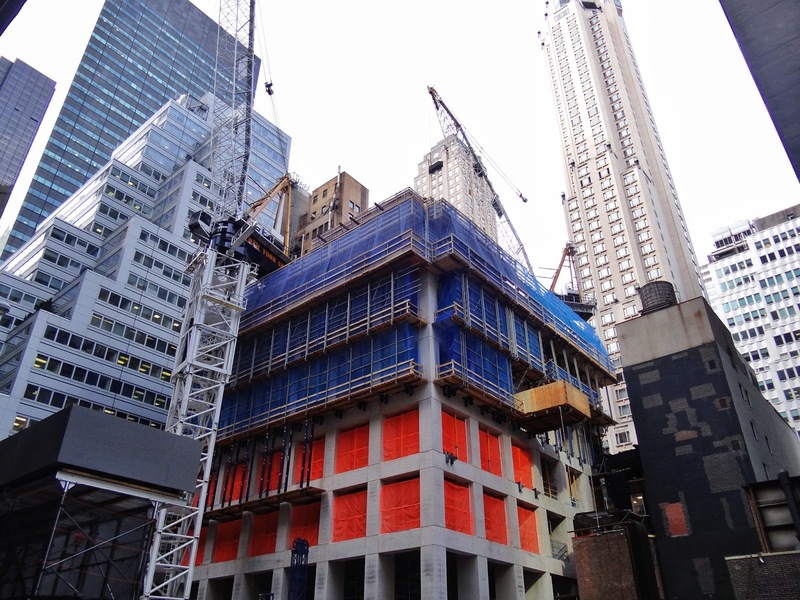 One of the skinniest and one of the tallest skyscrapers ever in New York City, 432 Park Avenue, is currently under construction on the south-eastern corner of Central Park. Take a look at the new fresh high resolution visualizations and current construction progress. 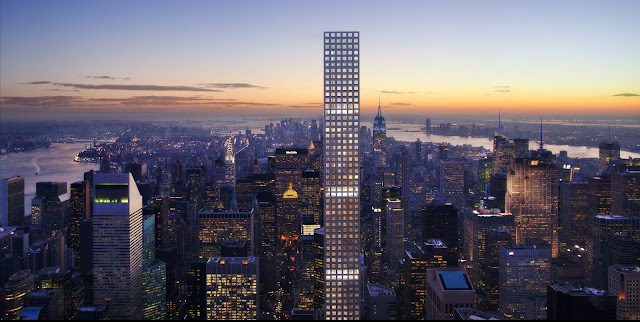 For those who still don't know what is going on the site where Drake Hotel once stood, 432 Park Avenue is aiming to reach mighty One World Trade Center in roof height and become the tallest residential building in the city, offering unique penthouses and views which no one has seen before. 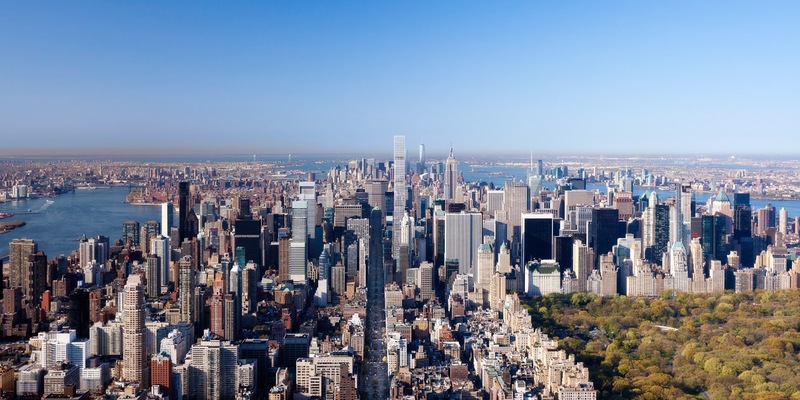 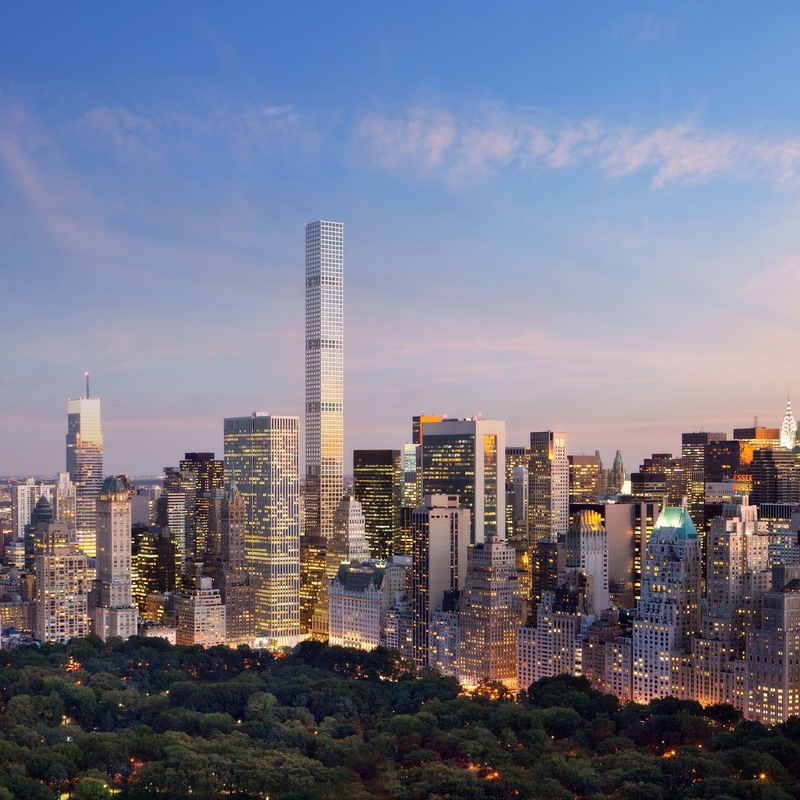 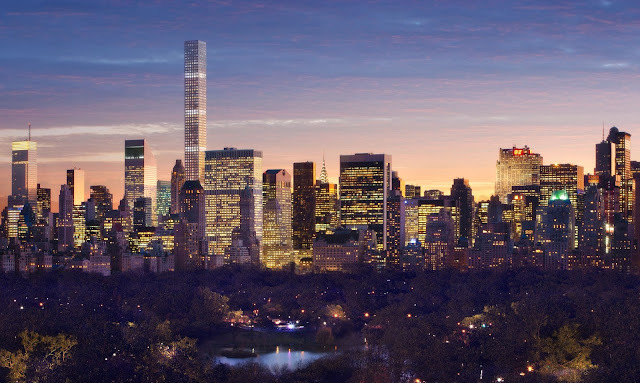 Here are the latest rendering showing what will 432 Park Avenue do to midtown skyline along with fresh construction update by our friend New York YIMBY.